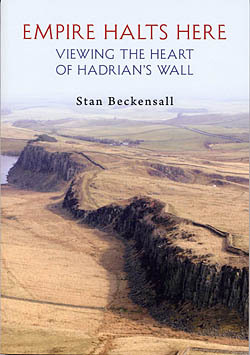 This book of captioned pictures explores a sweep of the most attractive part of its course, from Heddon-on -the-Wall to Birdoswald, followed by carefully-selected images of its main components such as Wall, Ditch, Vallum, Forts, Milecastles, Turrets, bridges and roads that mark its regular course. They include the results of recent excavations that each year add to our understanding of it. Taken over many years and at different seasons, these images illustrate why so many people find the Wall so attractive.